At Apple’s Gather Round event, it was announced that the new iPhone XS and XS Max are equipped with eSIM support. 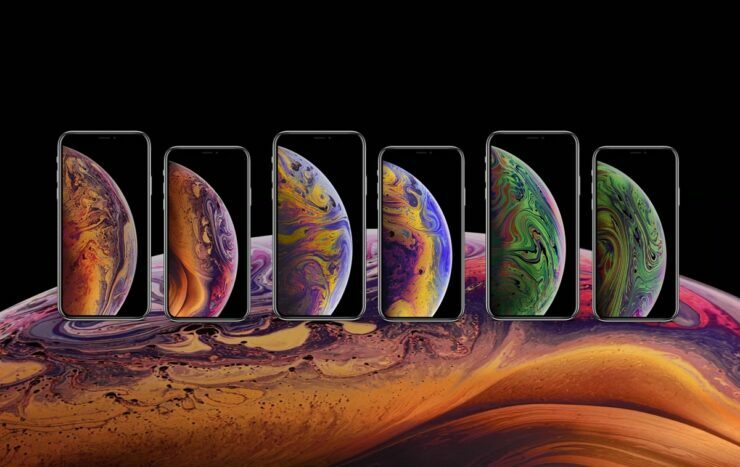 Dual-SIM will enable the second line in the iPhone XS and iPhone XS Max. Now, it has been found that eSIM settings are enabled in iOS 12.1 beta 1 which will allow users to use two lines in the same phone. However, you cannot simply make use of the functionality right away. Instead, you will first have to scan a QR code or any other additional information from your carrier. Let’s see some more details on the matter. Once you have iOS 12.1 beta 1 installed on your iPhone XS or iPhone XS Max, the eSIM settings can be accessed from Settings > Cellular. You will be presented with the required options to enable eSIM support. You will see carrier details for your current line which are assigned to the removable nano-SIM. Below this option, you will find a new Add Cellular Plan option. Once you opt-in, you will be asked to scan a QR code provided by the carrier. The code will contain all the necessary details to activate the line. Other than scanning the QR code, users will also have the option available to enter details via the provided link under the Scan QR Code page. The manual details which are required to add will be SM-DP+ Address, Activation Code and confirmation code which is optional. 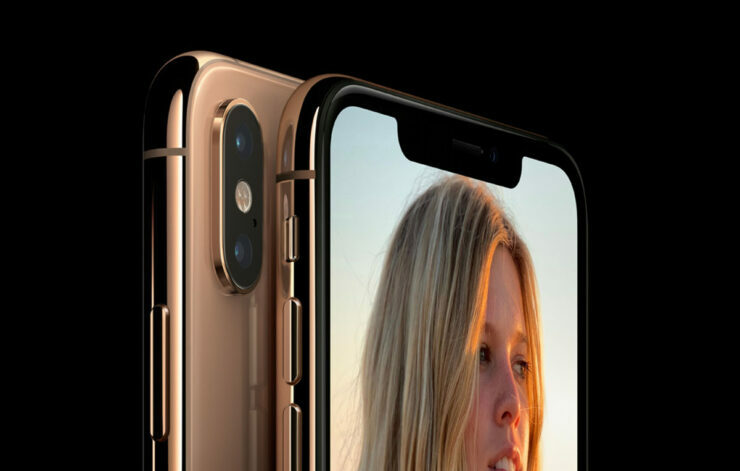 Beginning this fall, T-Mobile will feature eSIM support on the new iPhone models. At this point, Verizon, AT&T, and T-Mobile have confirmed to bring eSIM support in the United States. Possibly, the rollout will begin after iOS 12.1 is available to the general public. For China, Apple has manufactured the iPhone XS which can house two nano SIM cards at the same time. It will be exclusively available in the Chinese market. We will let you guys know as soon as more information is available. What do you think about the eSIM support on the new iPhone XS? Let us know in the comments.